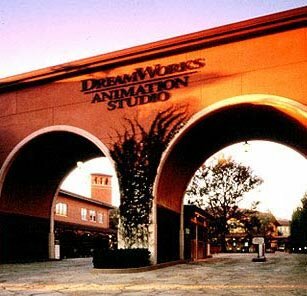 Last week, I had an opportunity to get inside of the DreamWorks Animation Studio in Glendale, and had free lunch there! 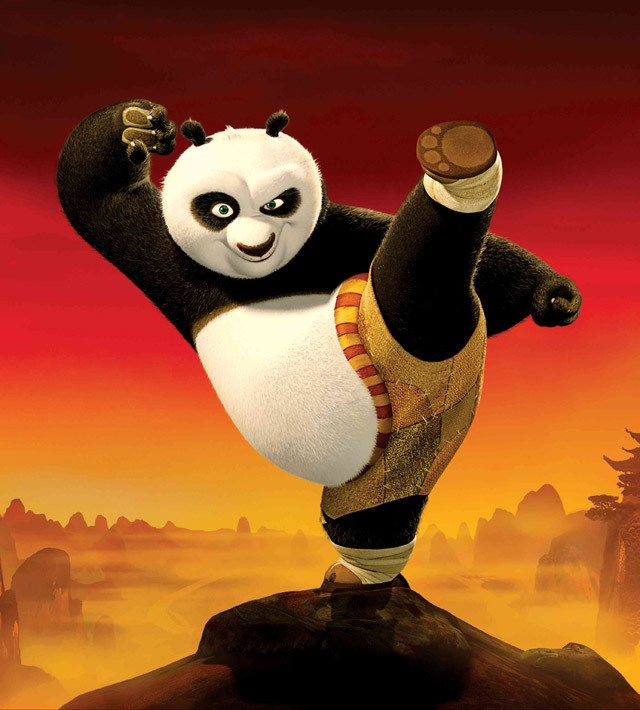 DreamWorks had a partnership with Paramount Pictures until 2008, so that’s why? 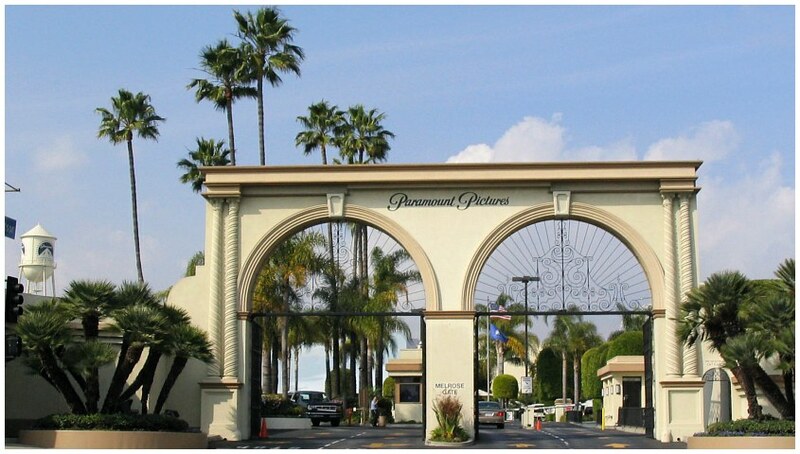 The DreamWorks entrance is kind of similar to Paramount’s? Inside of the studio remided me of college campus. but my cell phone rung!! Damn!my phone!!!! OK! Let’s forget about it! we headed to cafeteria. This cafetria reminds me of Disneyland. The buffet style. It’s not good, but also not bad. haha! It’s all free as much as you can. So no complained. At last, before we took off, we stopped by the DreamWorks exclusive souvenir shop. I bought like a shopholic.